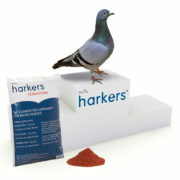 Insecticide for amateur use against red mite and northern mite by application to interior surfaces of pigeon lofts. 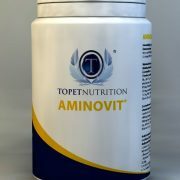 Not to be used to treat mites on birds. 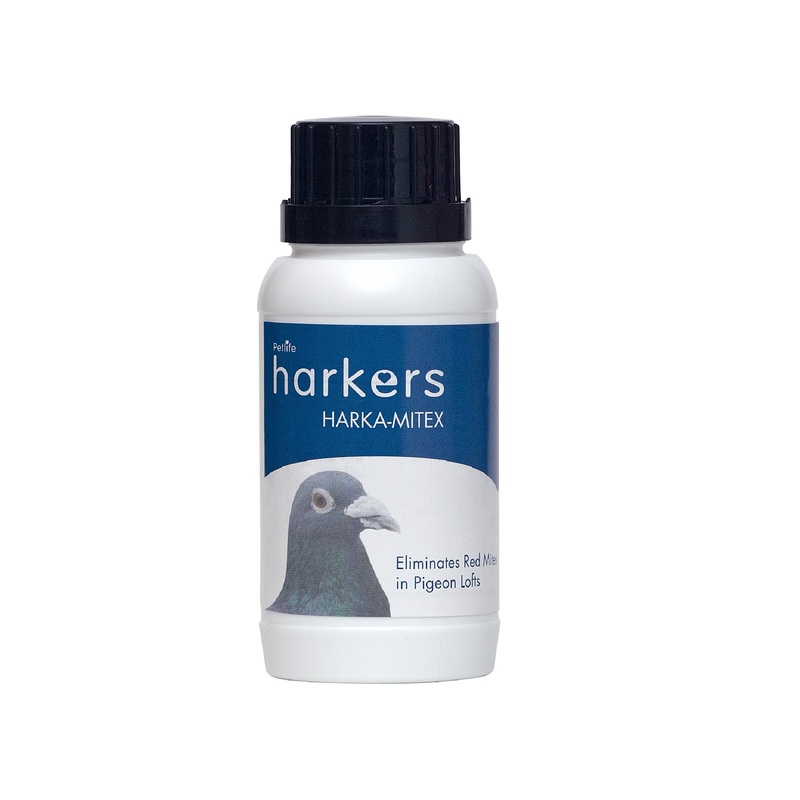 Harkamitex is NOT harmful to pigeons and birds do NOT have to be removed during treatment if using a trigger spray however do not spray onto birds. If using the fogging technique birds MUST BE removed. 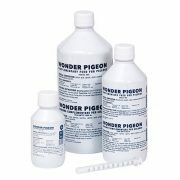 Dilute 1 part product to 66 parts water, equivalent to mixing 15ml product to 1 litre water (i.e. dilute the entire contents of the bottle with 9 litres of water). 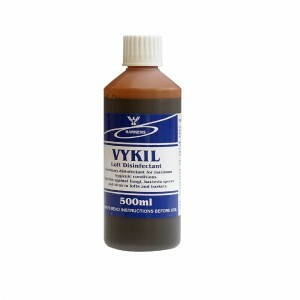 With a brush or spray apparatus, apply 500ml of diluted product per square metre of surface. 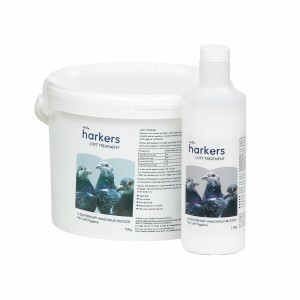 Apply to all interior surfaces of pigeon loft with particular attention to cracks and crevices. Wear suitable protective clothing, suitable gloves and eye/face protection. Do not breathe vapour or spray. Otherwise wear respiratory protective equipment and eye protection. KEEP AWAY FROM TREATED SURFACES UNTIL DRY. Wear suitable eye/face protection (when diluting). Do not contaminate ground, water-bodies or watercourses with chemicals or used container. Keep only in the original container. 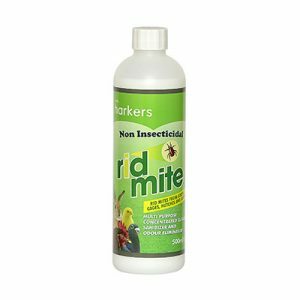 Q: Does Harka-Mitex treat Northern Mite? A: Yes, Harka-Mitex will treat Northern Mite and stops eggs from hatching. 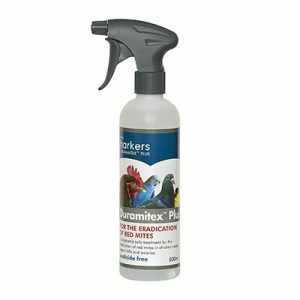 Q: Can I use Harka-Mitex in my chicken coop? 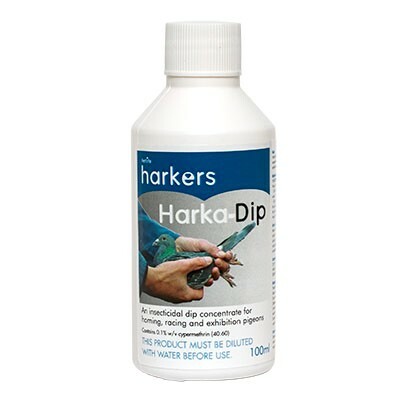 A: Yes, Harka-Mitex can be used in chicken coups, but all birds must be removed. 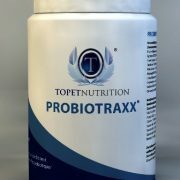 All eggs laid within a two week period following treatment must not be consumed. The coup must also be allowed to dry fully before putting the birds back in. 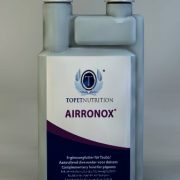 Be the first to review “Harkamitex – eradicates red mite” Click here to cancel reply.